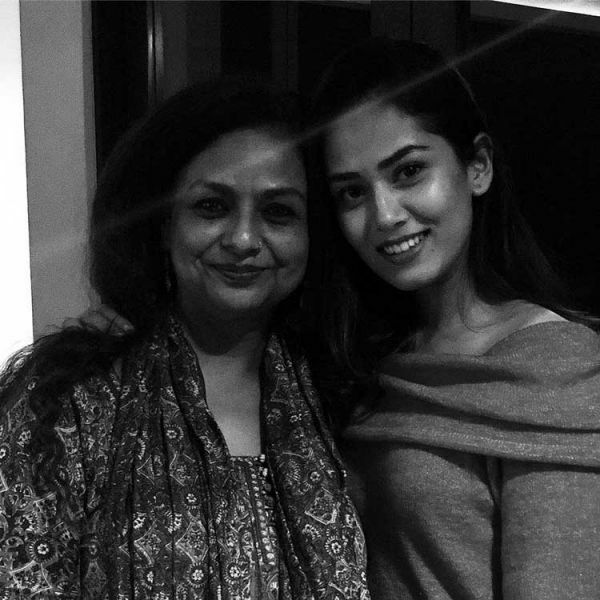 Neelima Azeem Is All Praises For Bahu Mira Rajput, Calls Her A Rockstar! With the arrival of Zain Kapoor in the Kapoor clan, daddy Shahid and mommy Mira Rajput are on cloud nine. 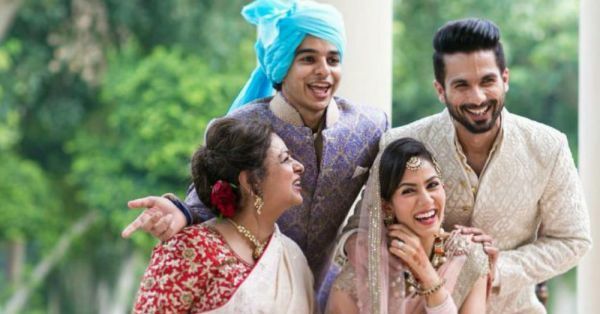 Shahid and Mira became proud parents a second time with the birth of their baby boy on September 5, 2018, and the family, especially mother-in-law, Neelima Azeem are in celebration mode! 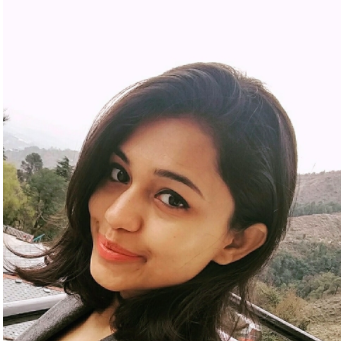 Not only Neelima, but Shahid's father Pankaj Kapoor and stepmother Supriya Pathak are also super excited about the little bundle of joy that's blessed their family. In a recent interview, Neelima was all praises for her daughter-in-law and expressed her immense joy and pride in becoming a grandmom. Neelima also revealed the meaning of her grandson's name Zain, which means beautiful and graceful. "As of now, there are no plans to hold a naming ceremony as both Shahid and Mira are not into traditions and rituals," she added. Not only that, Neelima went all out and showered praises for her bahu Mira and even called her a rockstar! Talking about Mira's health she said, "Mira, is very strong and does not make a big deal about anything." This makes it evident, how fond and supportive she is of Mira. Such pure saas-bahu goals this!